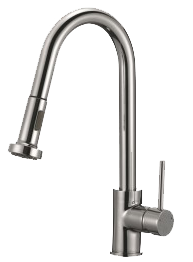 At Stylish we are driven by our passion for providing modern sinks and faucets with great combination of luxury and affordability and excelling at offering a quick, efficient and personalized customer service. 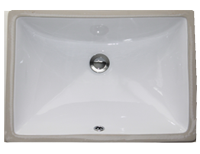 Our Engineering group works hard customizing, designing and enhancing the durability and performance of our sinks and faucets. 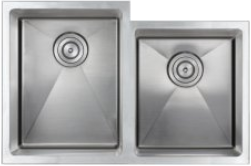 BOSCO Canada Inc. is known around the world for producing high quality stainless steel kitchen sinks that incorporate modern design and functional superiority in every unit they manufacture. 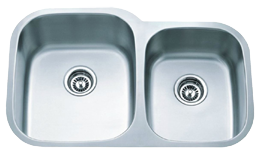 For over 20 years, BOSCO Canada has been manufacturing and supplying kitchen sinks which are elegant, practical and functional.